Halloween is quickly approaching and your little ghouls and goblins are gearing up to head out trick-or-treating in their neighborhood. 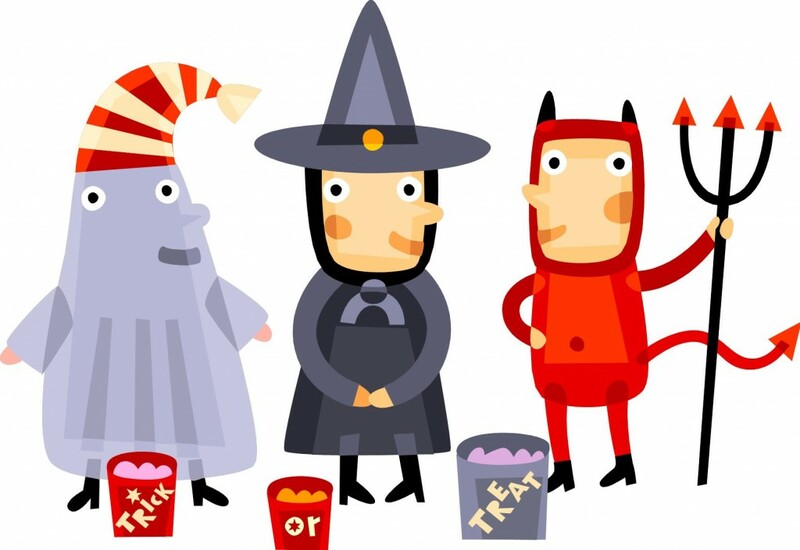 Here are the local trick-or-treat times for Lexington and the surrounding areas. Owingsville/Bath County – 6-8 p.m.
Paris/Bourbon County: Trick or Treat Downtown Paris 3-5 p.m. & County Wide 6-8 p.m.
Danville/Boyle County: Trick or Treat on Main 5:30-7 p.m.
Mount Sterling/Montgomery County: 6-8 p.m.
Corbin (city only): 3-5 p.m. Downtown 6-8 p.m.
Around Town Lexington: 6:00-8:00 p.m.
Lawrenceburg/Anderson County: 5:30- 7:30 p.m.
As you may know, Spring and Summer are prime real estate seasons. 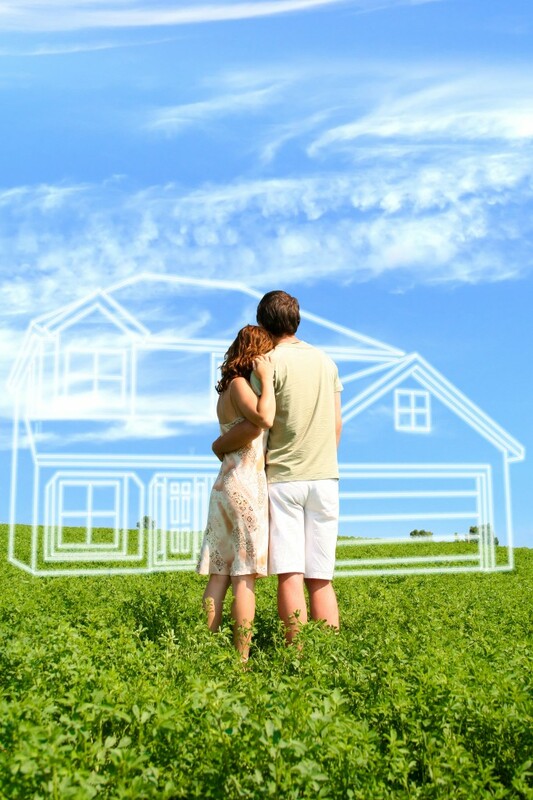 But that doesn't mean that real estate sales stop in their tracks the minute Fall rolls around. 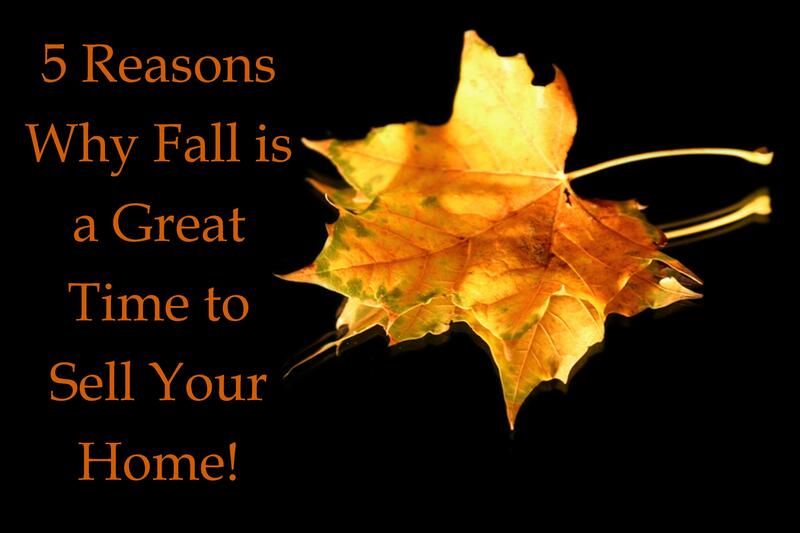 Here's 5 reasons why Fall is a great time to sell your Central Kentucky home. The beginning of the official football season is here! 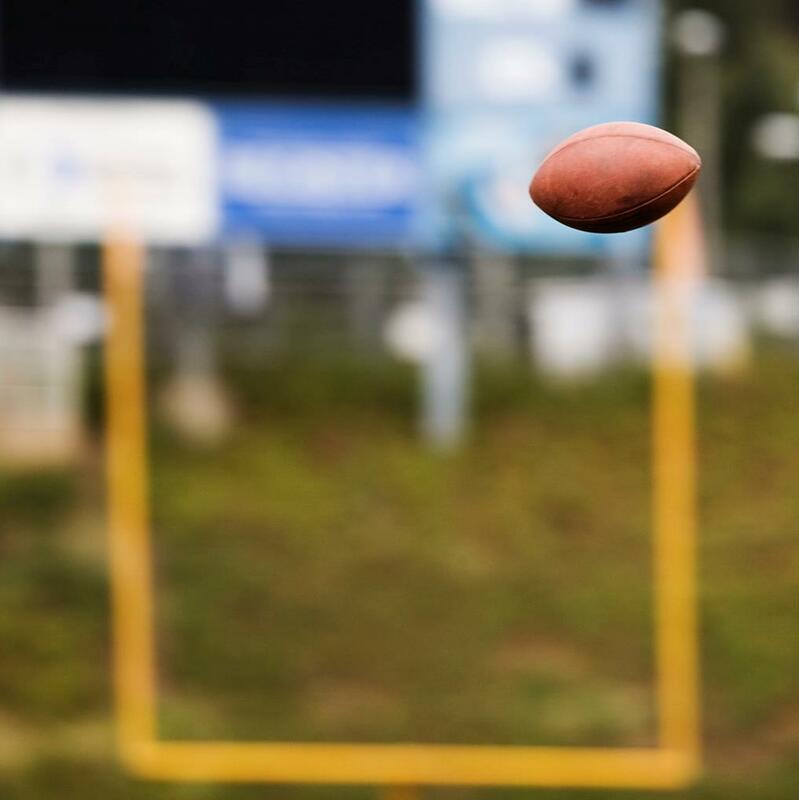 Whether you are a die-hard football fan (GO CATS) or just enjoy the social aspects combined with great food, football gives you a great excuse to gather with friends and entertain at your Kentucky home. It's Time to Go Back to School! In the next couple of days, don't be surprised if you hear the faint cries of children and the applause of parents all around town. That's because the start of school is just around the corner! We've compiled a list of the start dates for schools in Lexington and the surrounding counties. Click on your county for a link to that district's website. More than half the population will be taking a vacation this summer. According to FBI statistics, the number of home robberies increases 10-18% during the months of July and August. 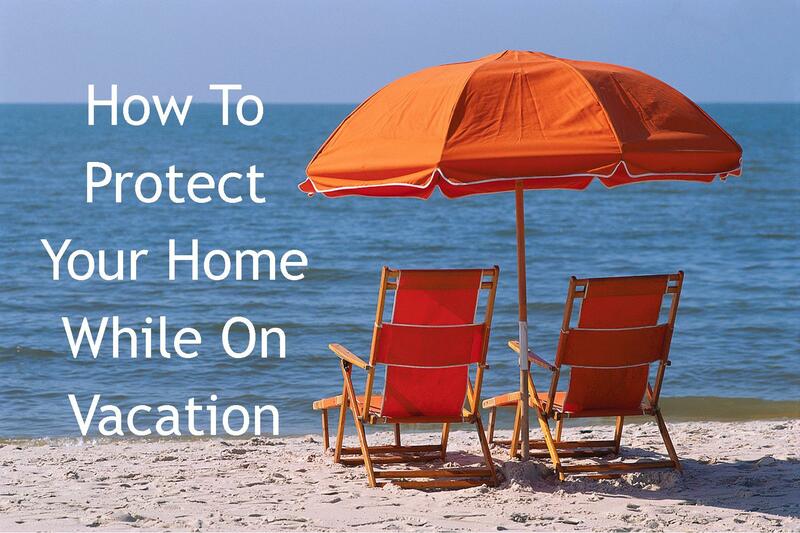 Before you head off on your much-needed time away, don’t forget to take proper precautions to keep your home safe while you’re away. The sun is out and so are you! 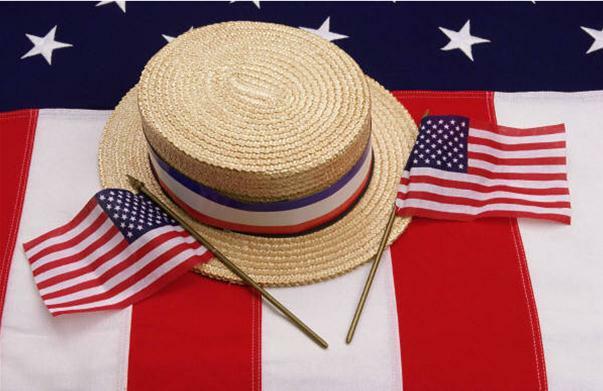 Summer is a perfect time to get outside and enjoy times with your friends and family. If you're planning a summer get-together at your house, here are 5 DIY game ideas to use right in your backyard. 1. 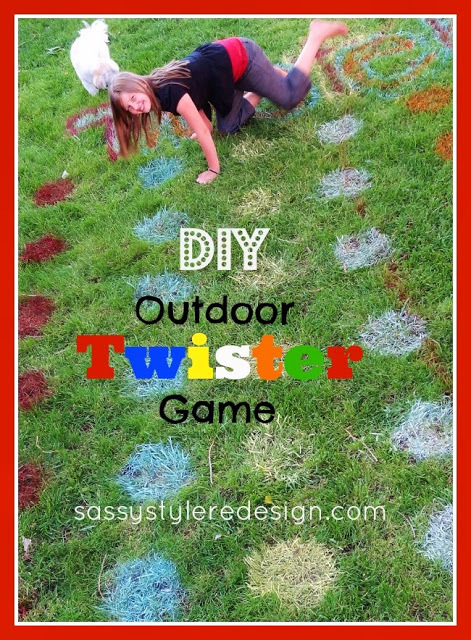 DIY Outdoor Twister We found this awesome idea from Sassy Style. What's great about this game is that it won't hurt your grass; you'll just mow up the game when you're finished! 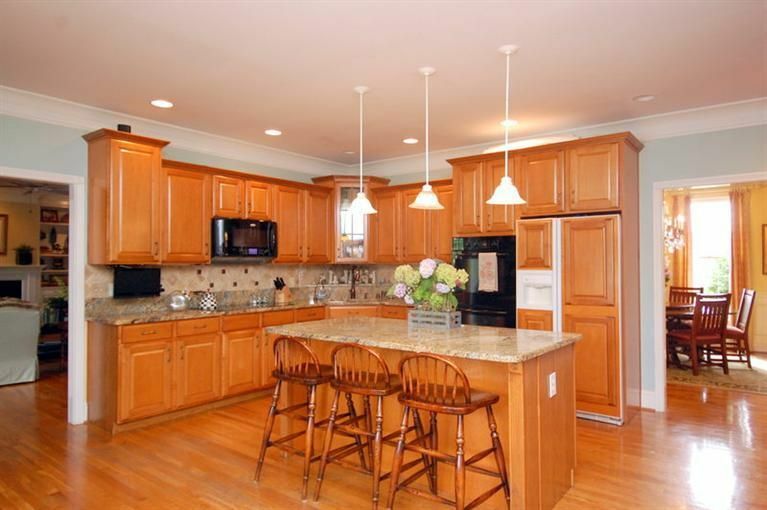 As you’ve probably been hearing around the web, it’s a seller’s market here in the Bluegrass. With housing supply low, and lots of buyers out looking for a perfect home, conditions are prime for anyone selling a home right now. If you are considering listing your home, there are some easy steps you can take to increase your resale value quickly and easily. As life goes on, things start to accumulate. Most people get used to the clutter and don’t realize what a distraction it is for many buyers. Take inventory of your belongings and sell, donate, or throw away things that you really don’t need. 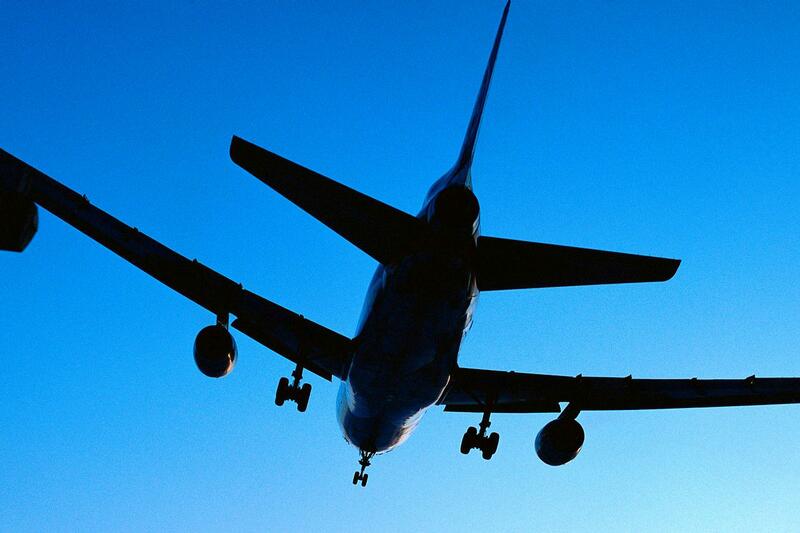 With the holidays upon us, many people will be traveling to be with family and loved ones. If you’re planning on being away for an extended period of time, don’t forget to take proper precautions to keep your home safe while you’re away. With storms heading to the Bluegrass tonight, many Central Kentucky cities and towns have postponed their trick-or-treat times. Here's an updated list of trick-or-treat times for Central Kentucky! 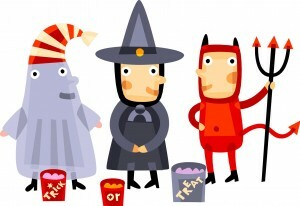 Paris: Main Street trick-or-treating from 3:00-5:00pm, rest of the city from 6:00-8:00pm. Temperatures are cooling down and that means it’s time to start thinking of ways to prepare your Kentucky home for fall and winter. These simple steps can lower your utility bills and keep you and your family warm and comfortable throughout the cold season. 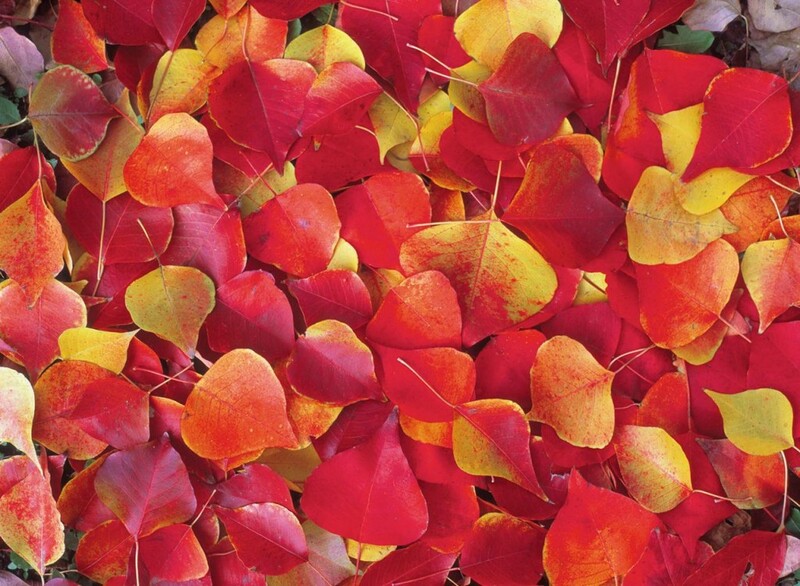 ·Clear your gutters and downspouts from debris frequently throughout the fall. Neglected gutters can lead to wood rot problems, pest infestations, wet basements, foundation damage and many other expensive complications. Consider installing gutter guards to cut down on the amount of leaves that can clog your drainage system. Get your little ghouls and goblins ready for trick-or-treating in the Bluegrass next week! Here is a list of the trick-or-treat times for Central Kentucky! After you've moved into your new Central Kentucky home, you'll want to share your new location with your friends and family. 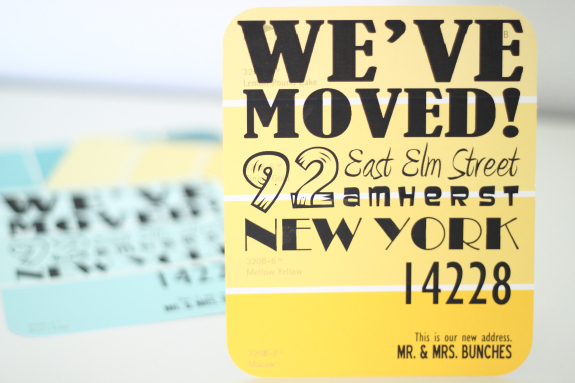 We've rounded up some creative moving announcements to help you celebrate your move! 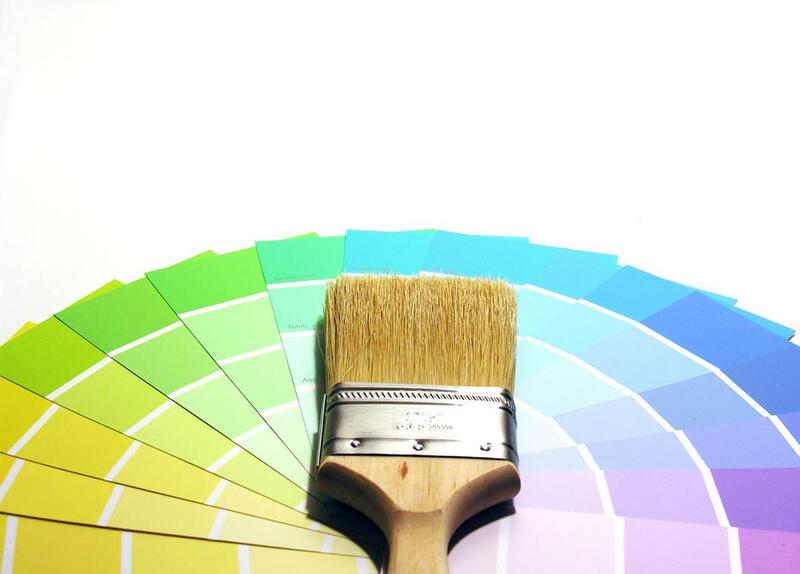 Choosing the right flooring for your home can be a tough decision. It has a major role in the look, feel, and the ambiance of a room. Flooring materials are more varied than ever and offers both fashion and function. But all the attractive new options may leave you feeling confused about what best suits your needs. Depending on your lifestyle, budget, and the amount of traffic your floor will endure, will dictate the perfect flooring for you. Below are tips and some questions to ask yourself when choosing the right flooring for your home. The ABR designation is a relatively designation that has changed the way we do business. This intensive training includes topics such as negotiating for the buyer, protective clauses and the rights of the homebuyer. 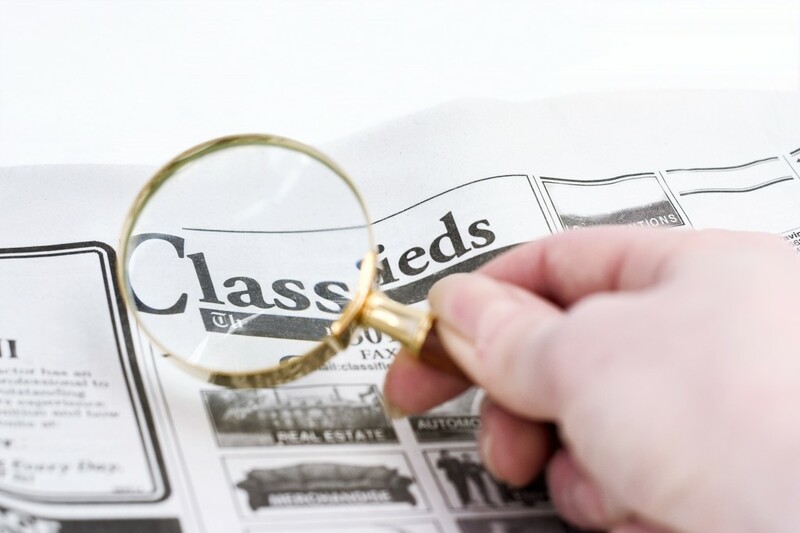 A Realtor who is ABR designated will be well qualified to act as your representative. Back to School Time in Central Kentucky! 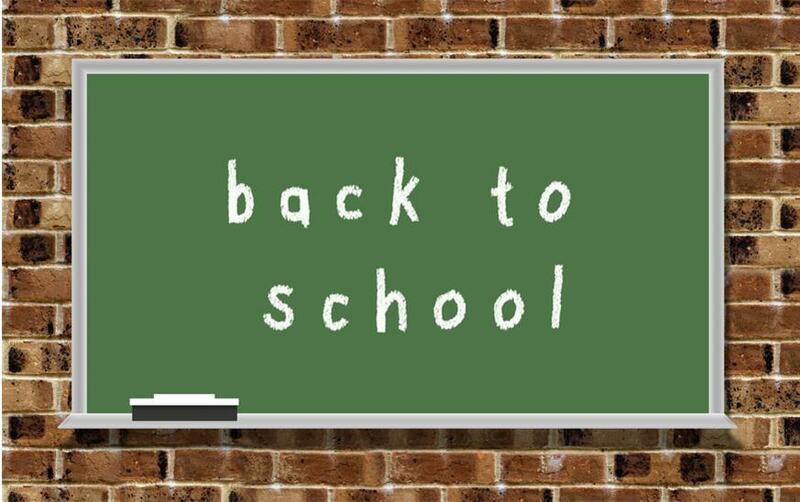 It's hard to believe that the beginning of school is already here! 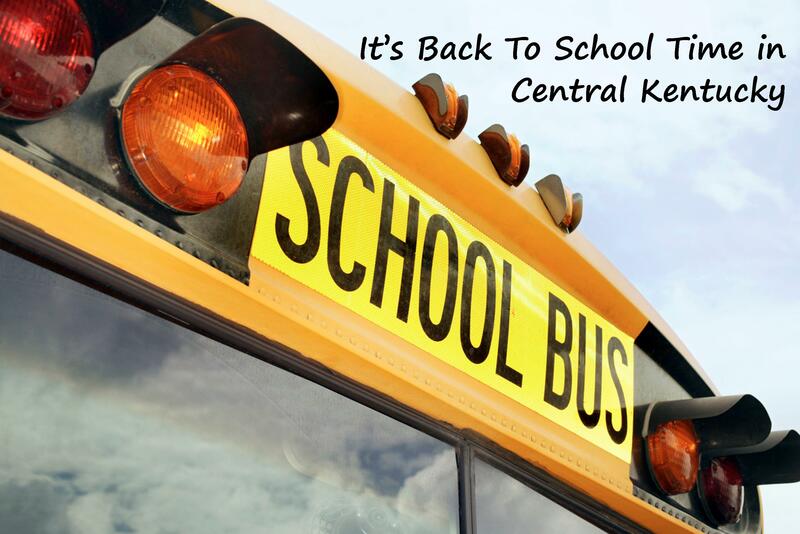 We've compiled a list of the start dates for schools in Central Kentucky. Click on your county for a link to that district's website! 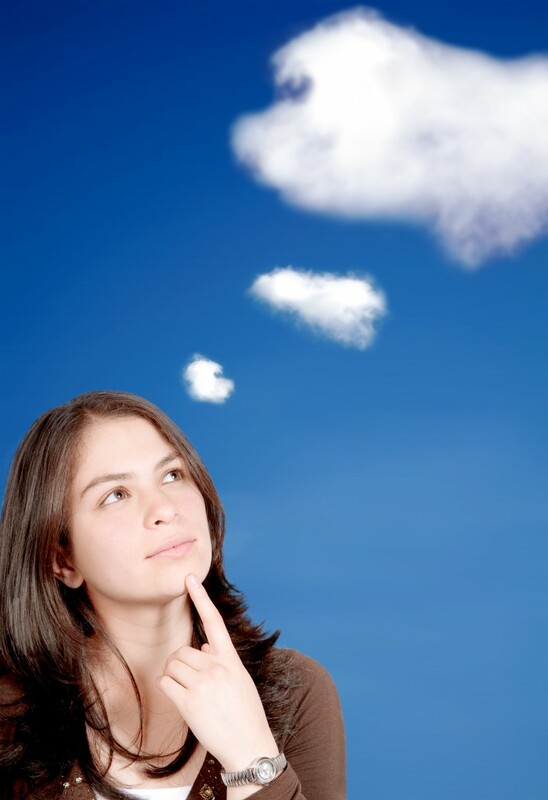 Should You Skimp or Splurge? There's no doubt that everybody loves getting a deal. Why would you pay more for something if you don't have to? With this philosophy in mind, you might think that less expensive products or deals might be a better option for your Kentucky home than a higher end or more expensive deals. That's not always the case. There are some things that you'll want to spend more money on to get a higher quality product or money-saving service. 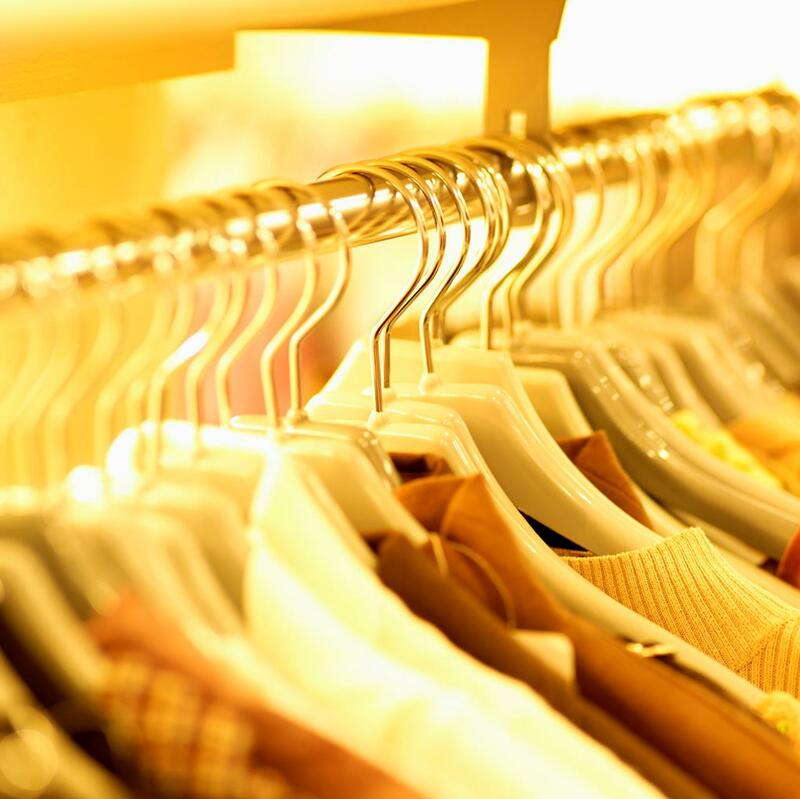 We've listed 4 items you should definitely pay a little more for. 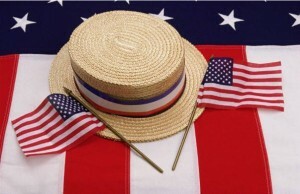 Lots of events are going on this week for the July 4th holiday. 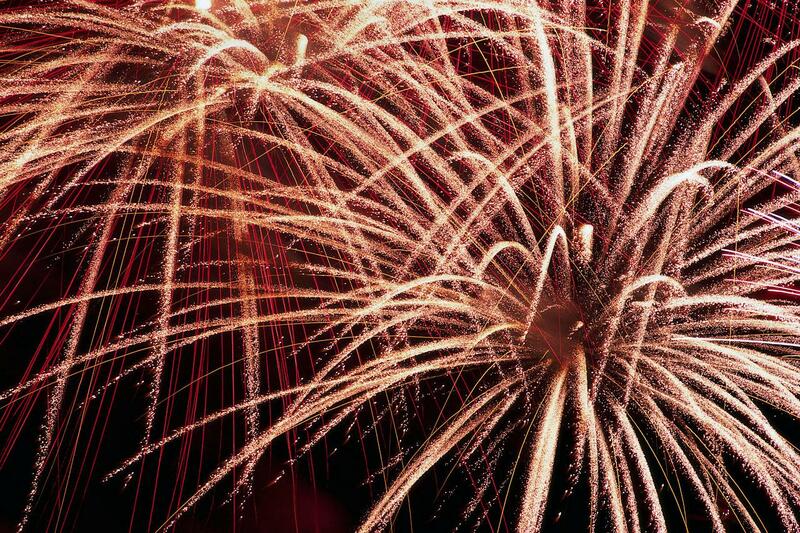 Here’s a list of the events going on around Central Kentucky!